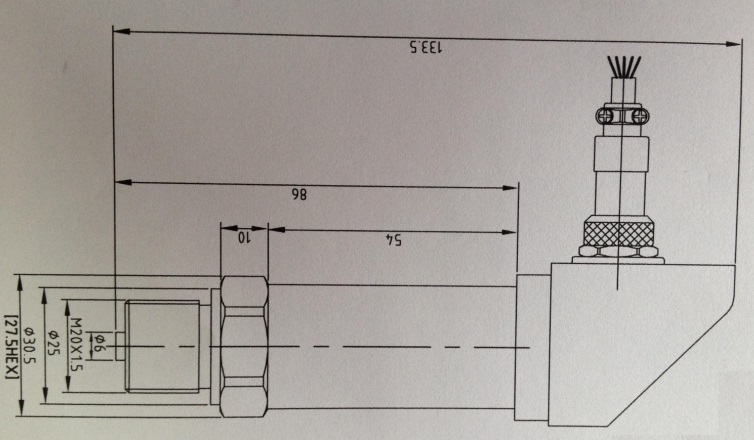 2-way switching output, with carrying capacity of 1.2A. 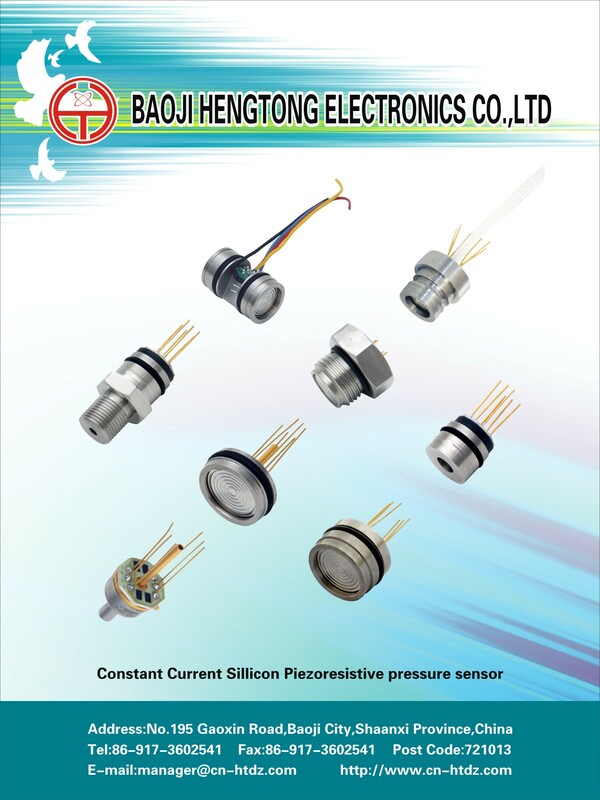 Our HT series oil-filled sensors with membrane are produced by advanced technology, with features of high precision, good long stability and long life. A2: We provide OEM and Custom-Design services. 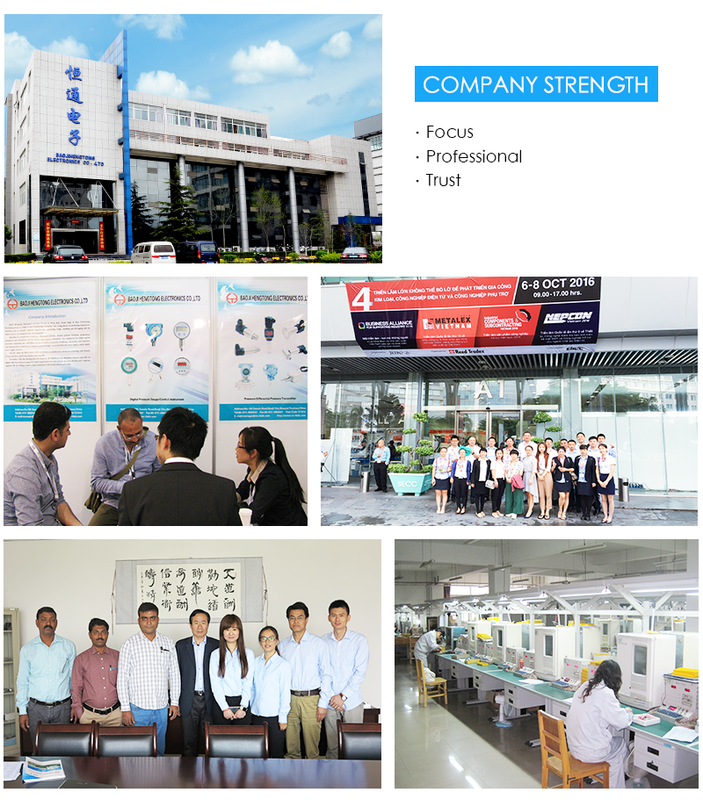 A3: Our products have a limited 12 to 18 months warranty from shipment date to the original purchaser.Hengtong will replace or repair defective products free of charge. This warranty does not apply to any units have been modified, misused, neglected. A4: Products are generally shipped by international Express including UPS, FedEx, DHL and INT for freight prepaid,also can use your shipment account to collect, Standard export packing, including inspection certification. A5: We have an active and experienced sales team to serve you on technical question and business issue.Just leave us message or click the Online Service. Looking for ideal High Quality Electronic Switch Manufacturer & supplier ? We have a wide selection at great prices to help you get creative. 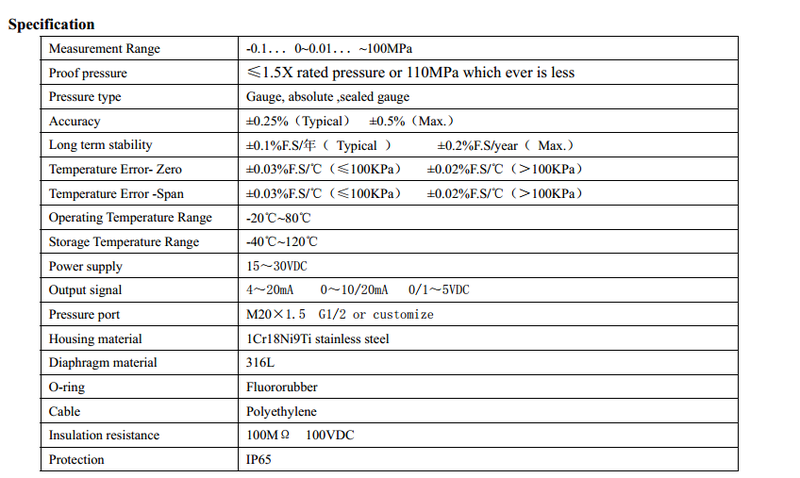 All the Led 4-20mA Pressure Switch are quality guaranteed. 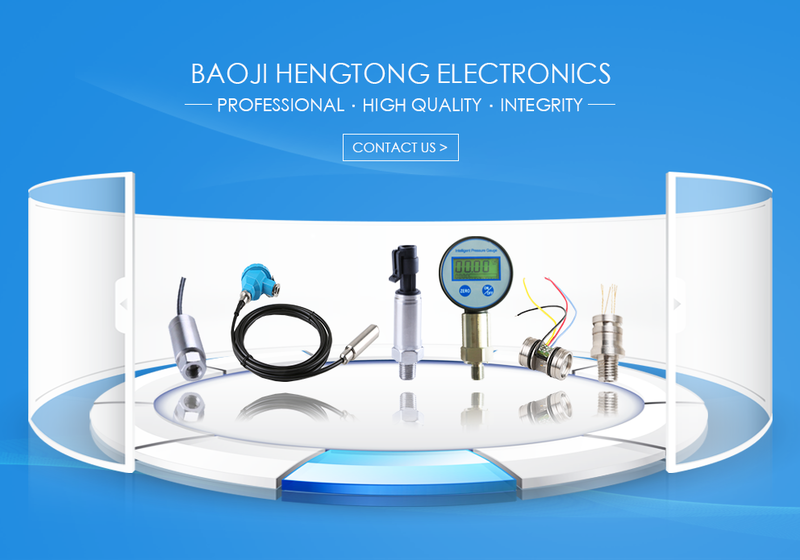 We are China Origin Factory of High Quality Spot Display Pressure Switch. If you have any question, please feel free to contact us.